This blog represents the semi-random thoughts of a missionary mental health clinician. 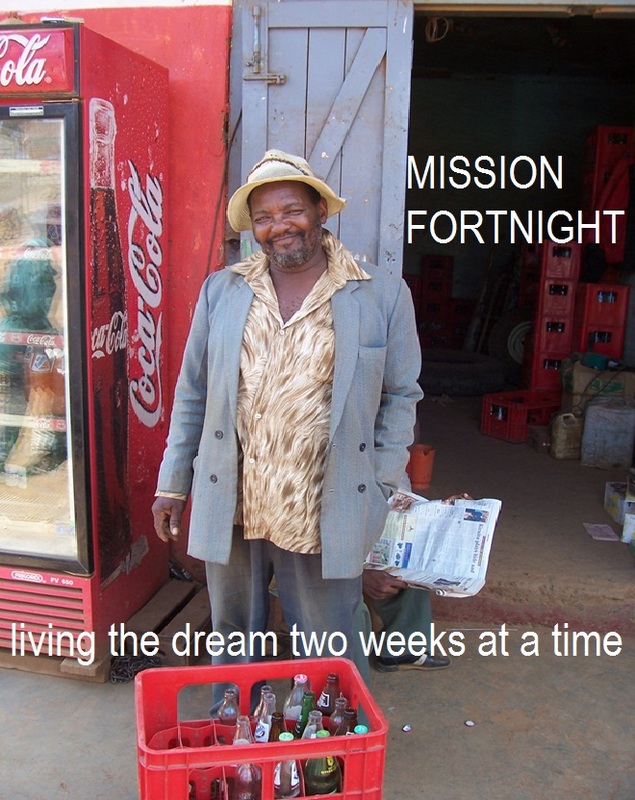 Why call it Mission Fortnight? Well, fortnight is a mini-holiday every two weeks overseas. People with paying jobs get their pay checks and the celebration is on. So, this is just a wee celebration of a blend of cross-cultural ministry, human behavior, missions reality and life on the planet. Besides, I originally thought I would post something every two weeks but used up all my insights within the first few and had to settle for “every now and then” (which doesn’t sound as cool as fortnight). Enjoy the thoughts. Try not to over analyze the concepts or photo of a buddy of mine in East Africa. It’s all for what it’s worth….